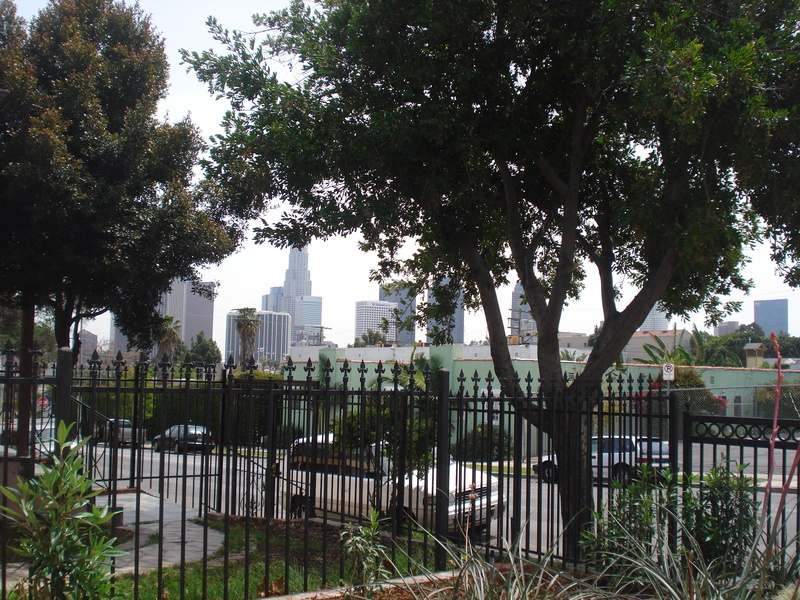 Only 1 unit remains in an Echo Park condo complex of 4, completely rehabbed by non-profit organization Enterprise Home Ownership Partners (EHOP), with down-payment assistance from the City of L.A. and the Los Angeles Housing Department up to $90,000 for eligible Buyers. 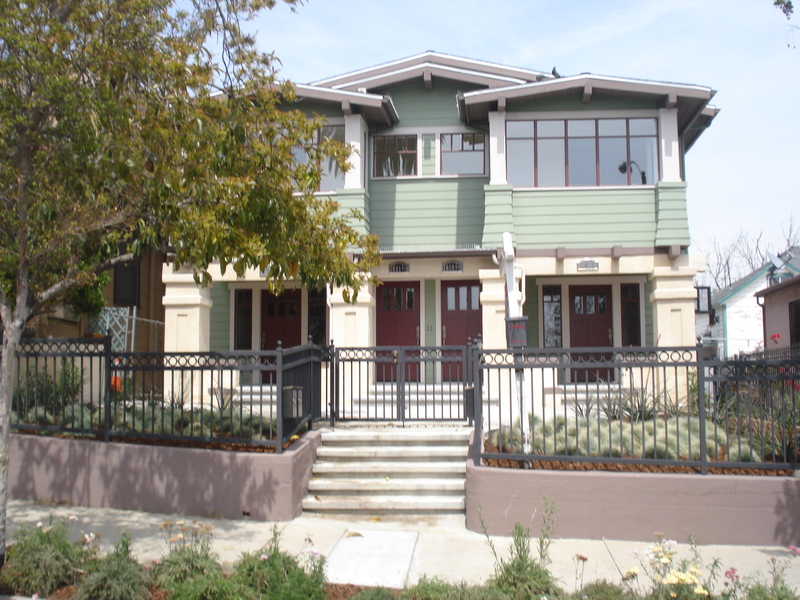 Built in 1915, the quadruplex underwent an extensive condo conversion, replete with lead-abatement and eco-friendly updates, including bamboo flooring, electricity powered by solar panels, a tankless water heater system, and dual-paned windows. The down-payment assistance program, or soft 2nd loan, is available for first-time home buyers. 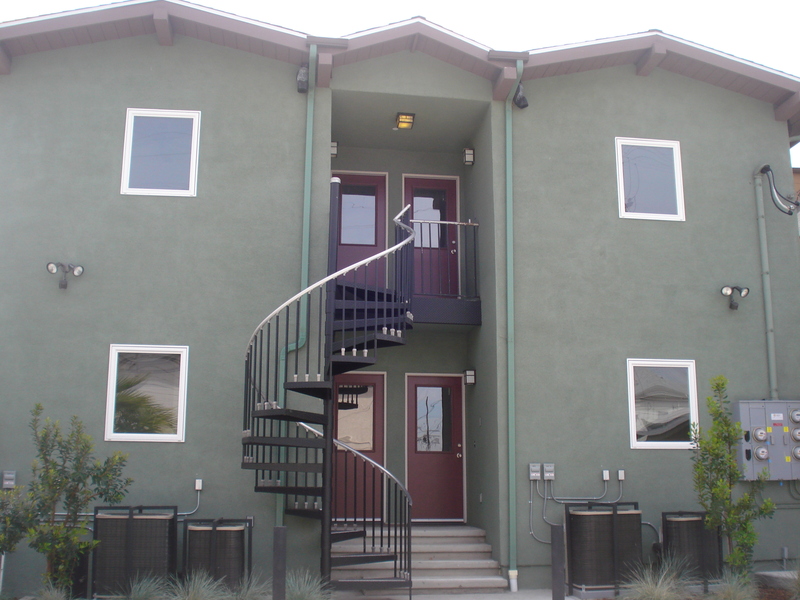 Priced at $320,000 for 2 bedrooms, 1 bath, with a monthly HOA fee of $142. Gated parking is included. For a specific lender contact and additional property information, please contact me at (213) 718-1110. I represented the sale of 2 of the 4 units.